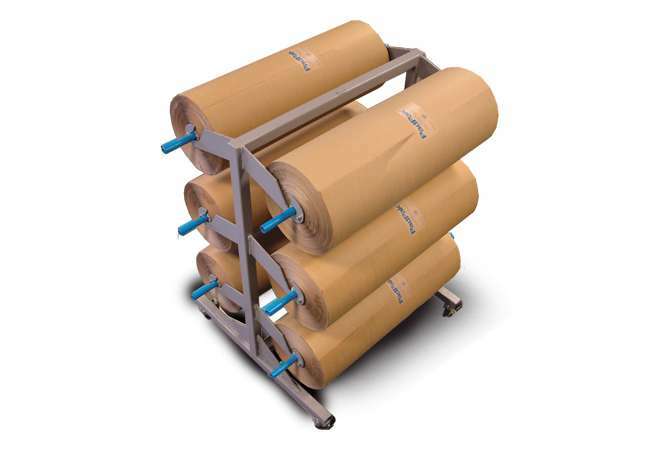 PadPak Senior is an extremely versatile paper packaging system that converts multi- ply kraft paper into cushioning pads for fast, efficient cushioning, blocking and bracing, and wrapping for all in-the-box packaging needs. 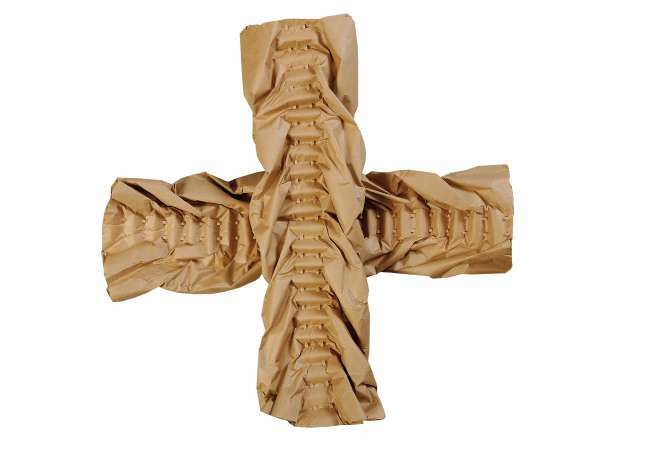 The converter forms the paper into a protective, shock absorbing paper pad through a patented folding and stitching process. 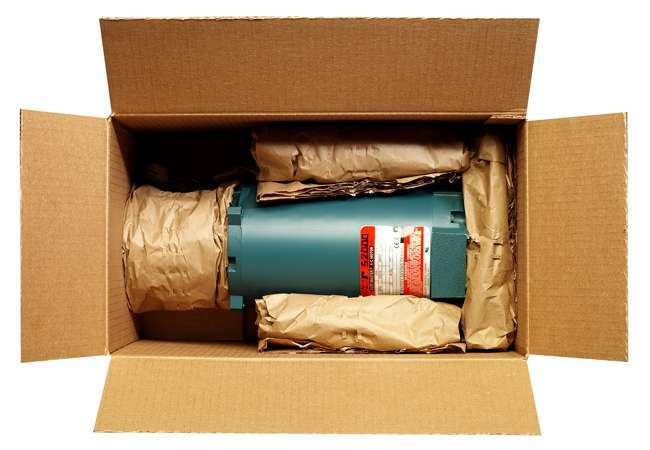 Four modes of operation, including pre-set lengths or footswitch, allow packers versatility during packing. 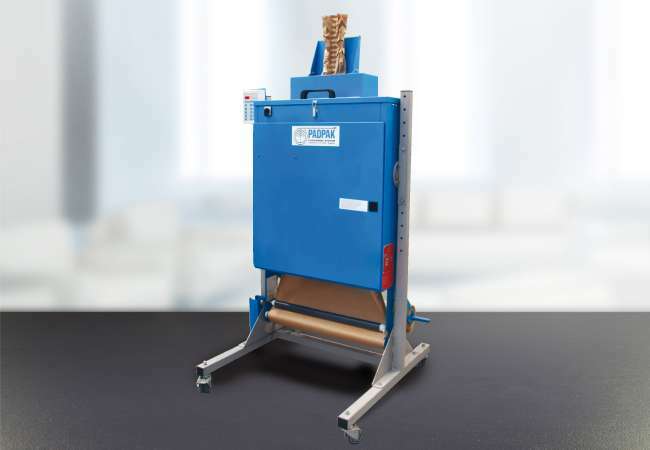 The PadPak Senior is also height adjustable, rotates and can be used in a vertical or horizontal position for increased flexibility. 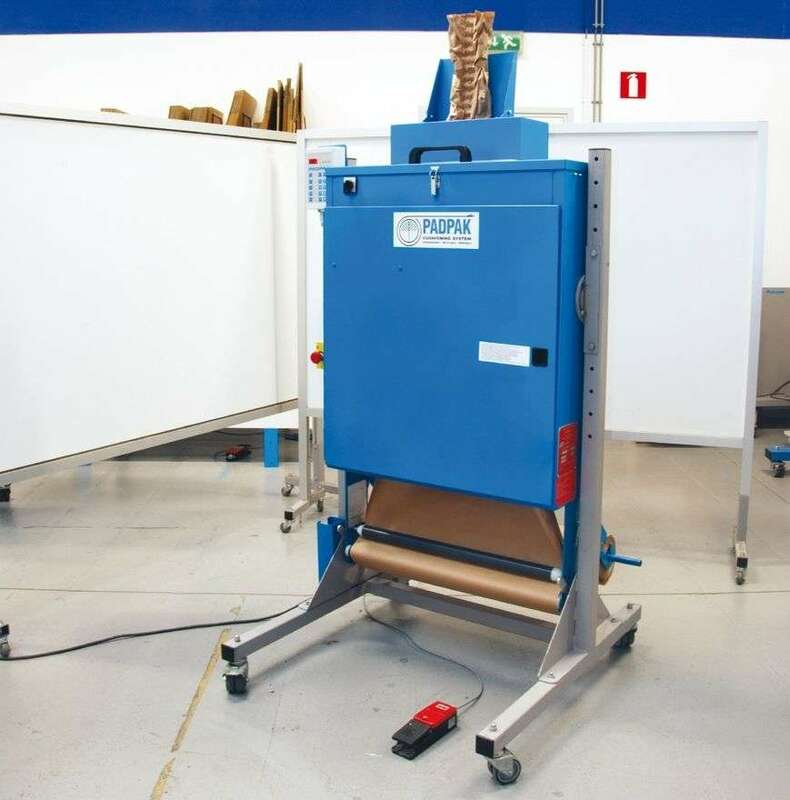 Ranpak’s Packaging Engineers are experts in the design, analysis and testing of box packaging. 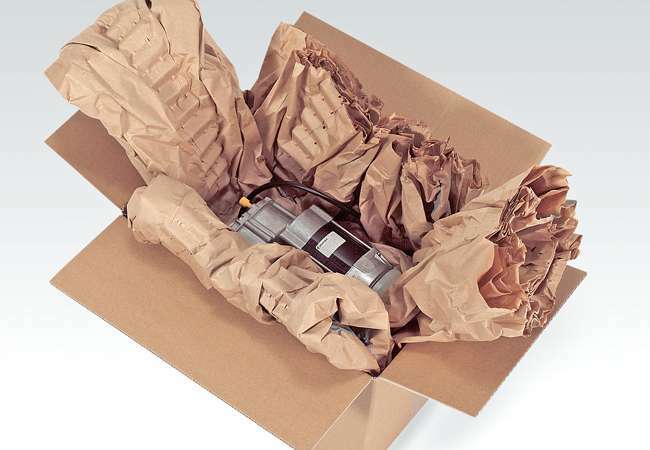 Send your packaging challenge to Ranpak and one of our Packaging Engineers will design a customized packaging solution that will ensure your product is delivered to your customer damage-free.